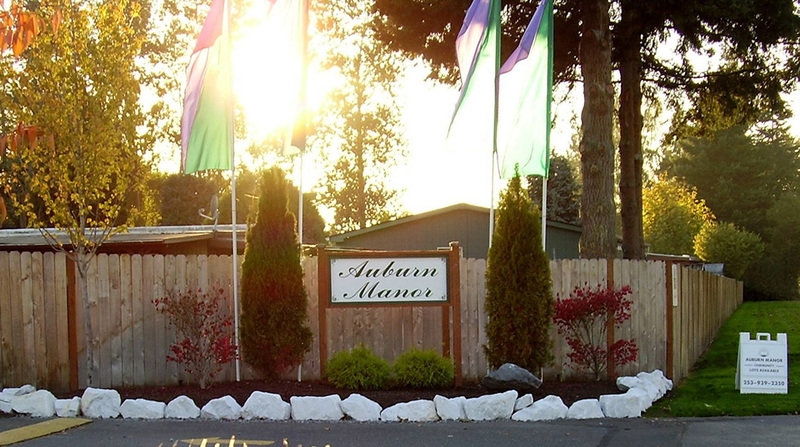 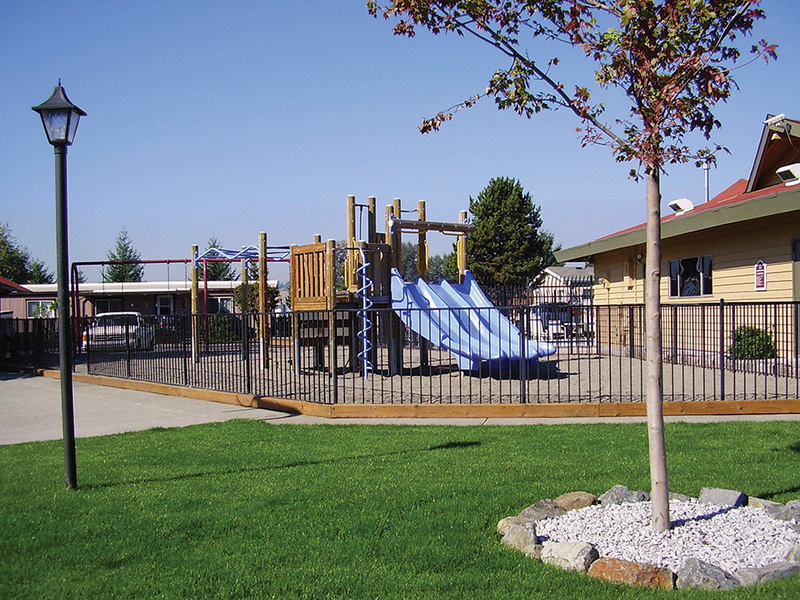 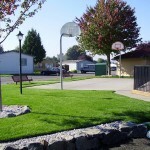 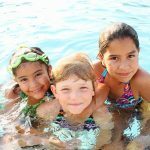 As a beautifully maintained family community, Auburn Manor offers fun and exciting activities for all ages. 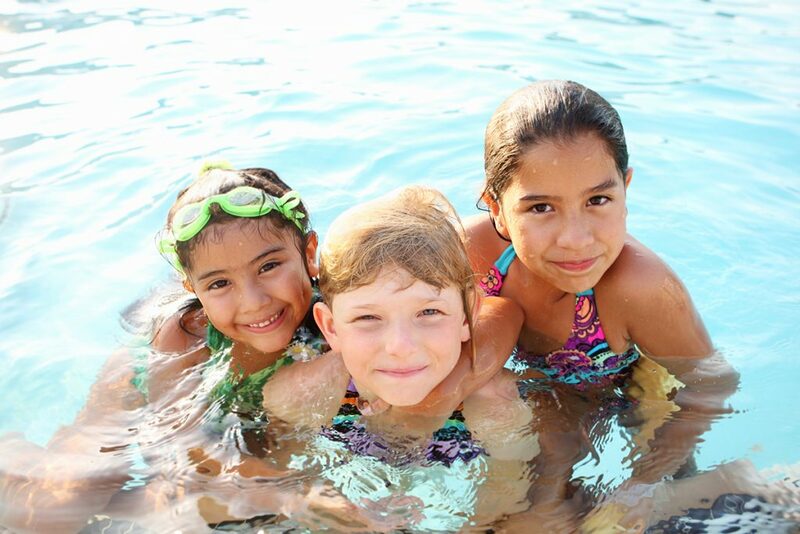 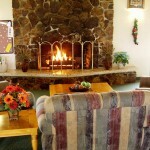 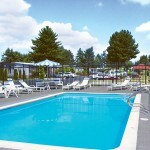 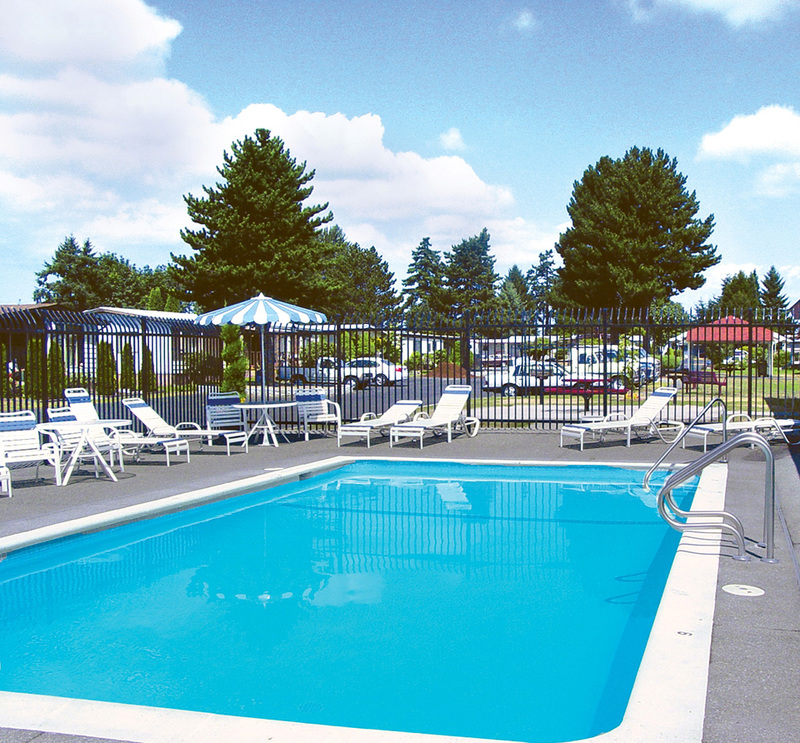 Come enjoy the comforts of our heated swimming pool, covered picnic area and game room featuring a pool table. 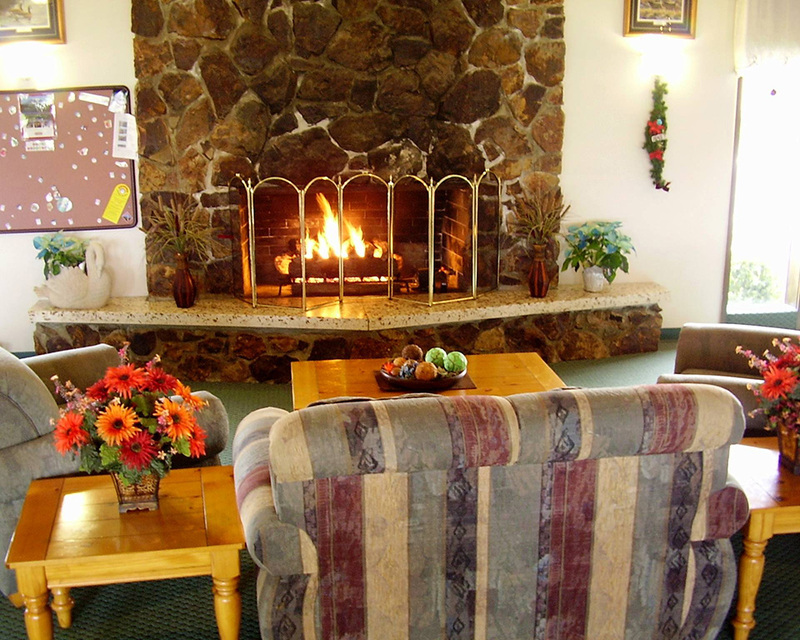 Our spacious community center with its gas fireplace, big screen television, full-size kitchen and lots of windows is ideal for social or family gatherings. 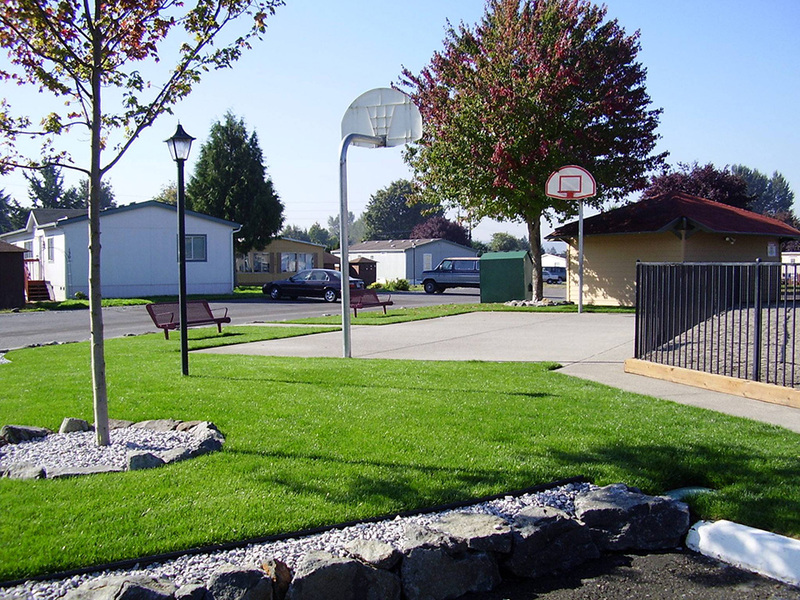 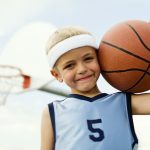 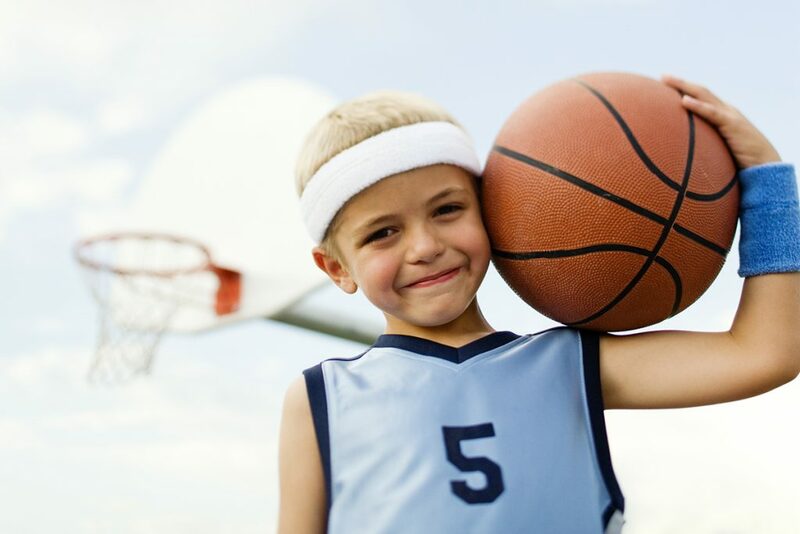 Come and enjoy our fitness center, basketball court and enclosed playground. 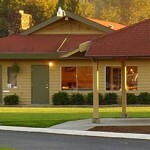 We are a gated community with on-site management. 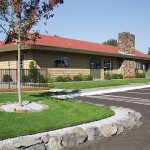 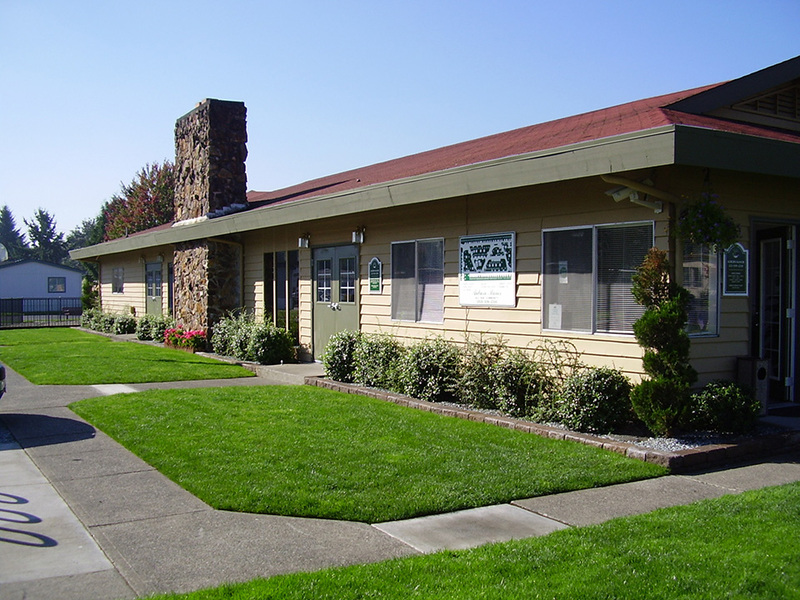 We are centrally located within minutes of all major freeways, I-5, Hwy 167, Hwy 512 and Hwy 18. 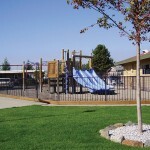 Within walking distance, the White River Junction offers many shopping and entertainment opportunities. 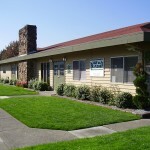 Nearby attractions include Enchanted Village (a Wild Waved Theme Park), the SuperMall of the Great Northwest, The Muckleshoot and Iron Horse Casinos, Emerald Downs (horse racing), Pacific Raceways (formerly Seattle International Raceway), some of the greatest restaurants, cinemas, bingo halls, skating rinks, performing arts centers, museums and much more. 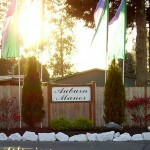 We are 15 minutes from the Western Washington Fairgrounds located in Puyallup and 25 minutes from the Sea-Tac Airport. 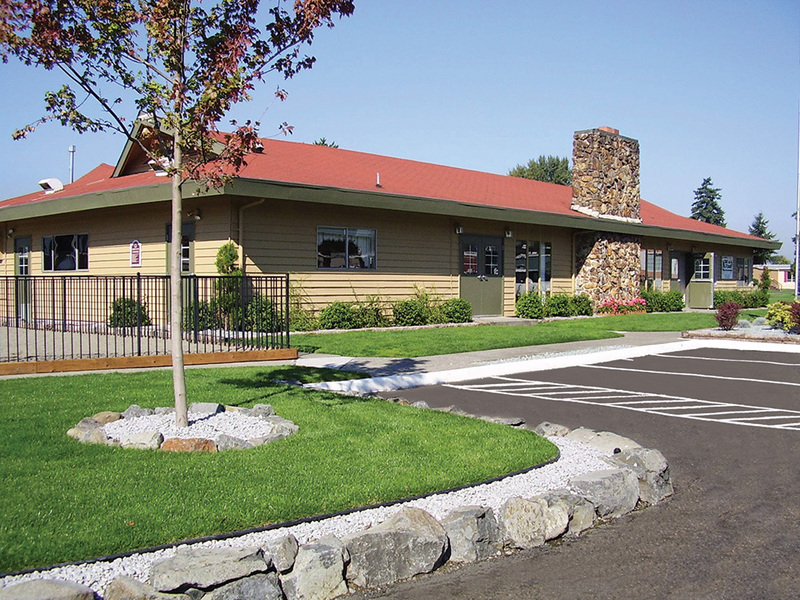 Call 253-939-2350 or complete the form below.